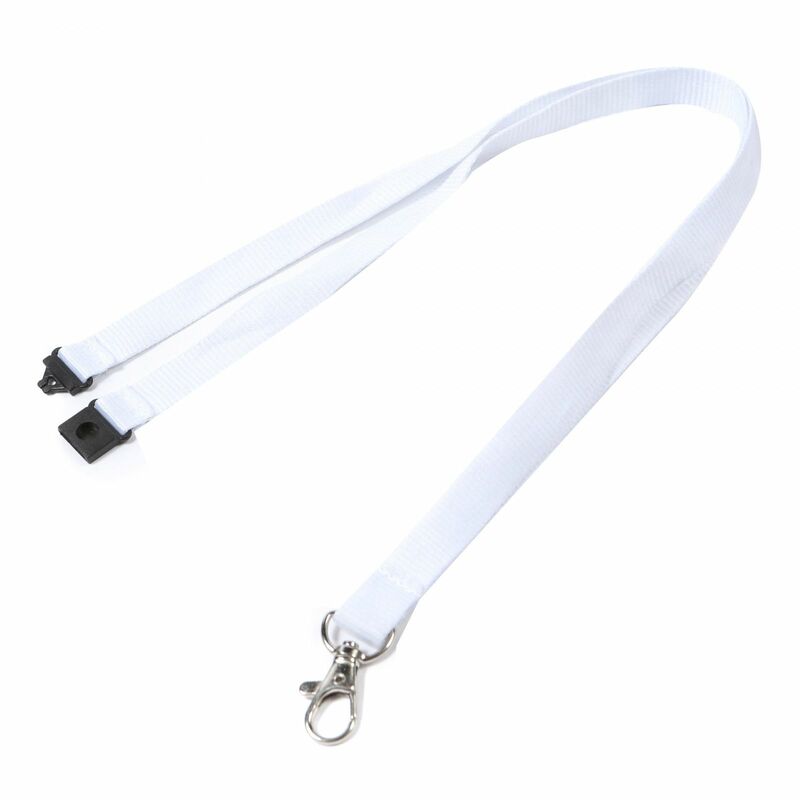 White Lanyards Our White lanyards are smart, practical and cost effective. 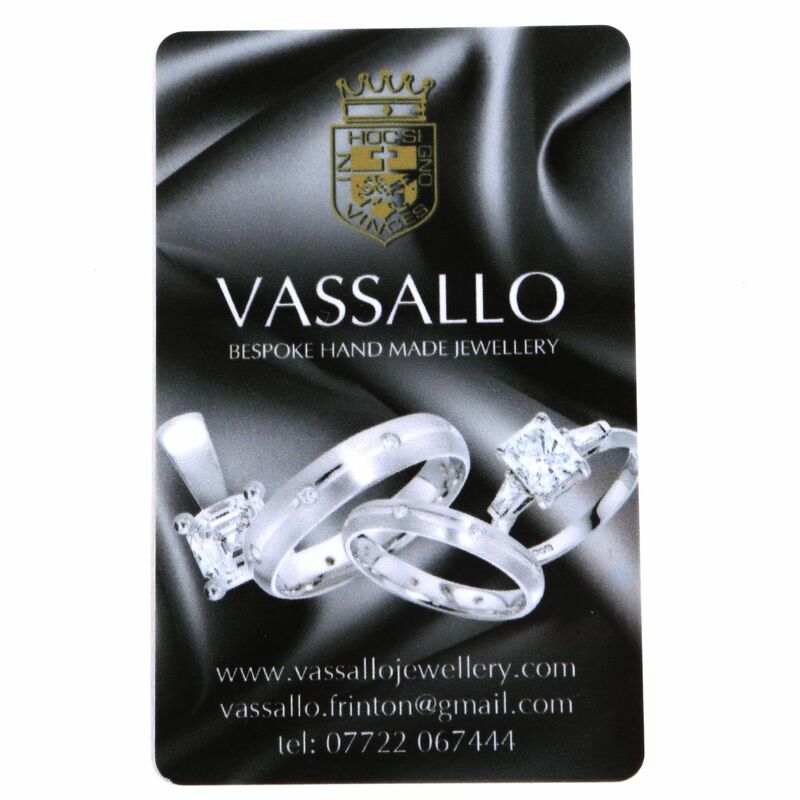 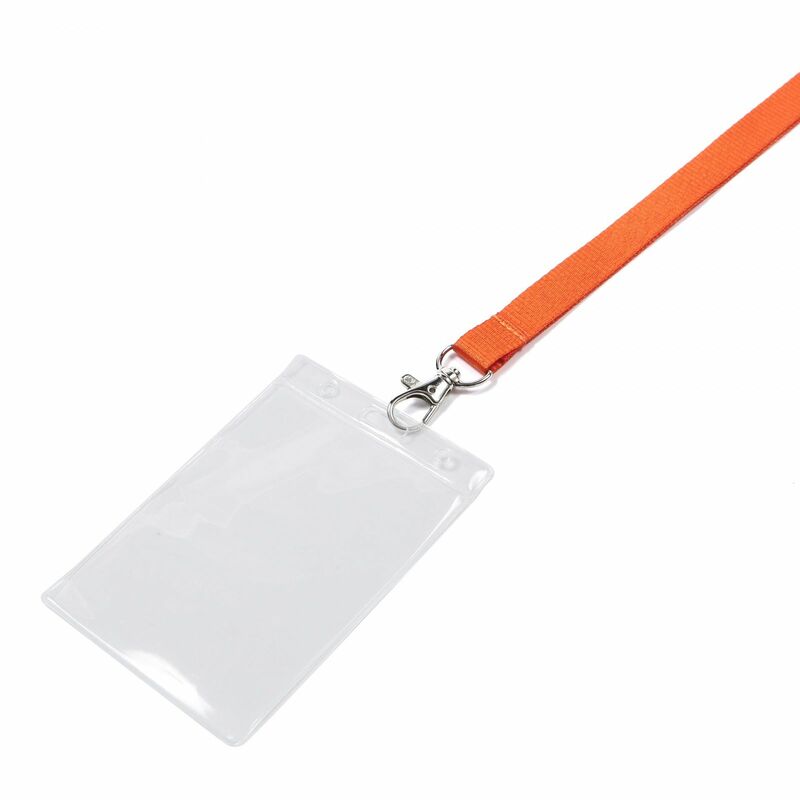 Use them to carry essential items like keys, security passes or name cards wherever you go. 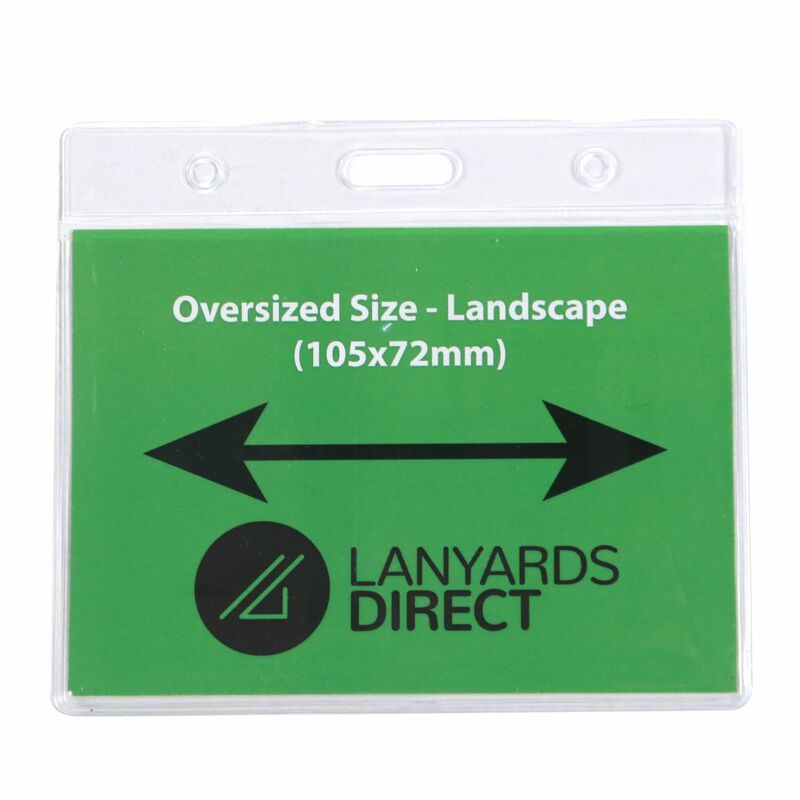 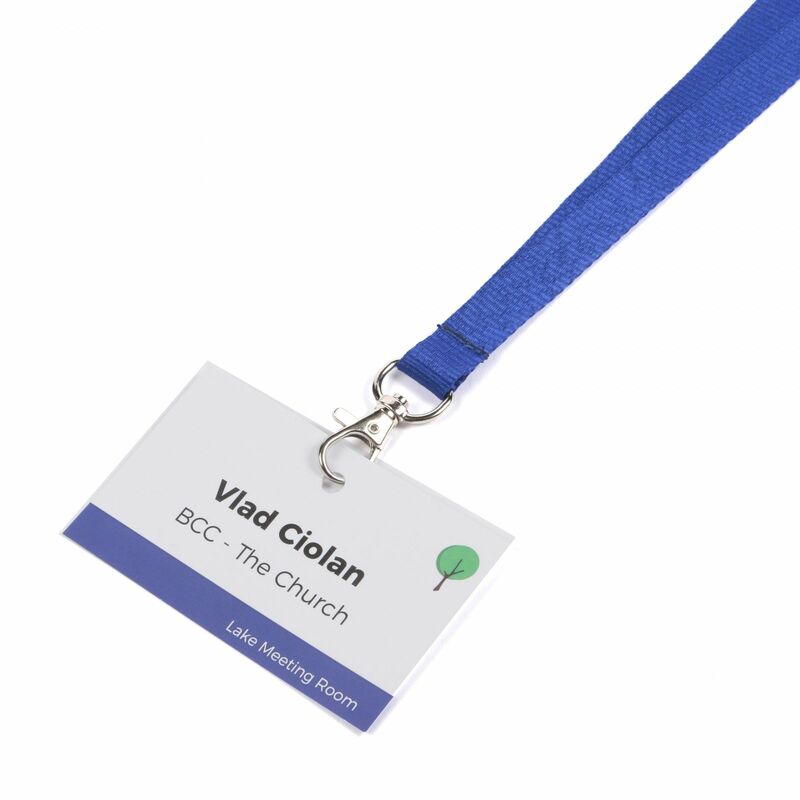 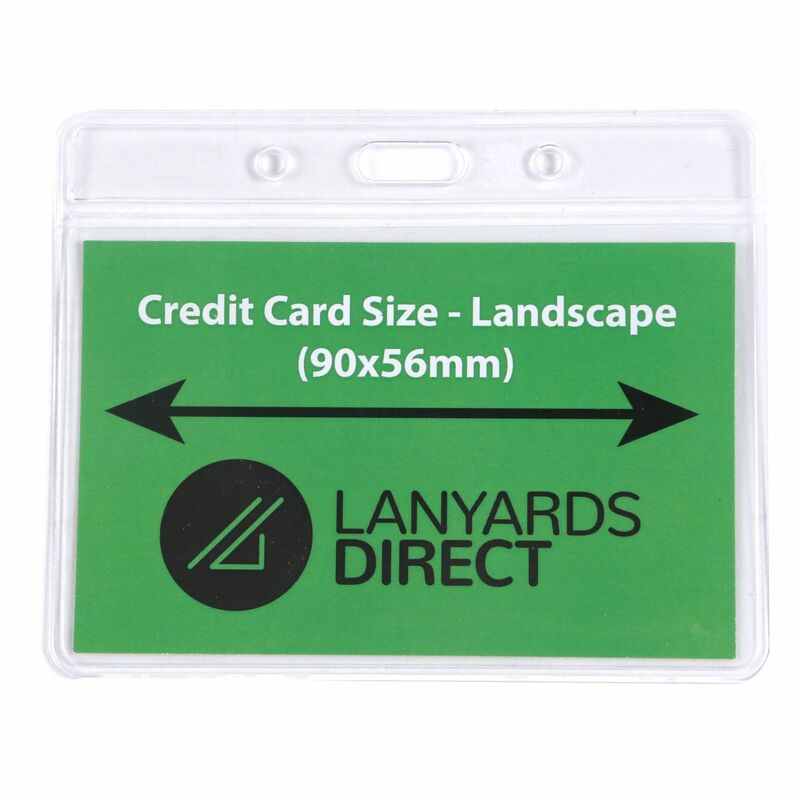 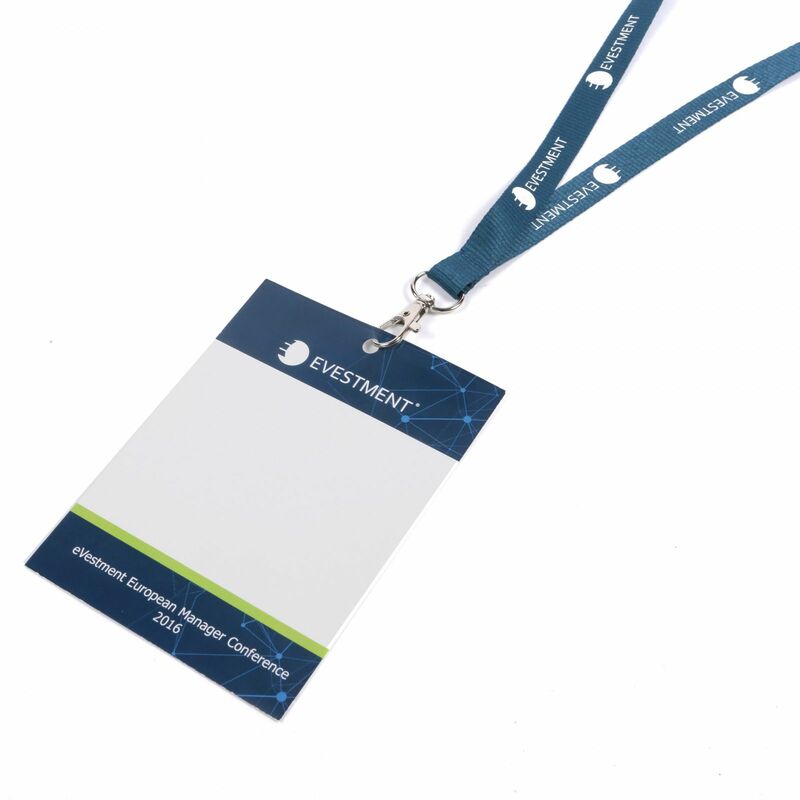 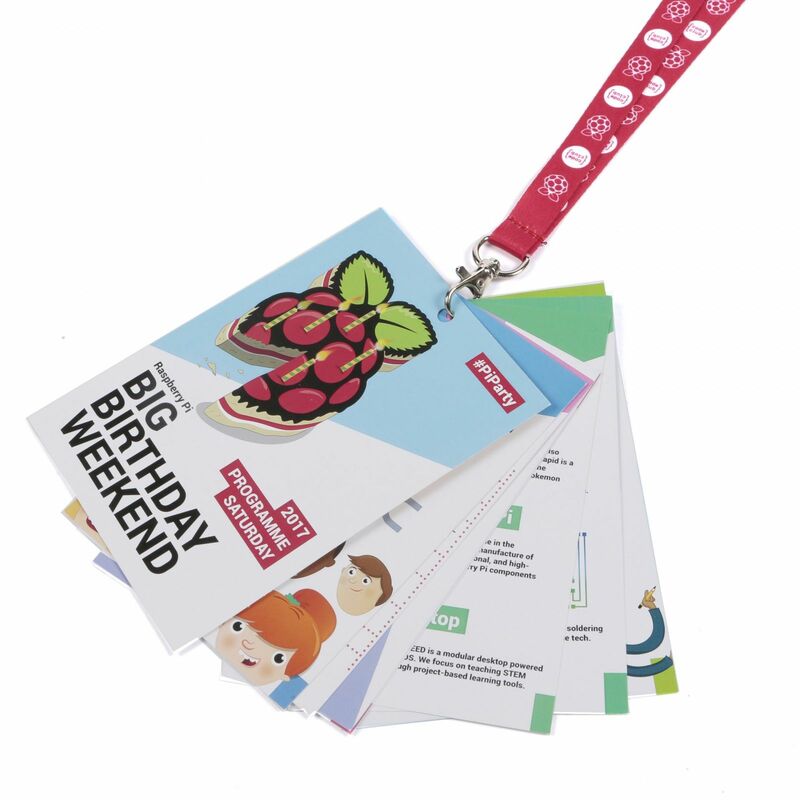 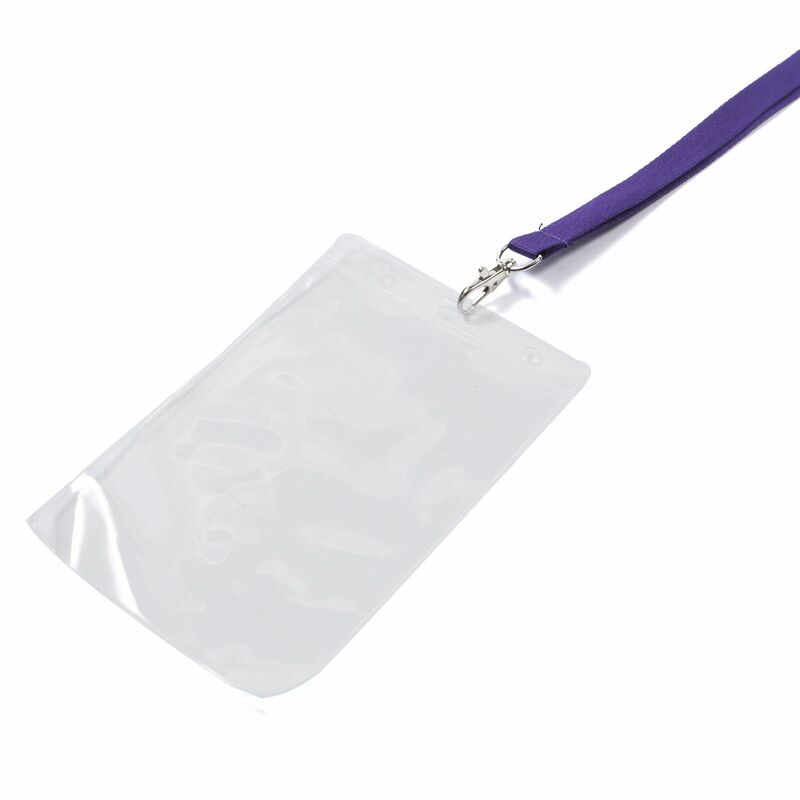 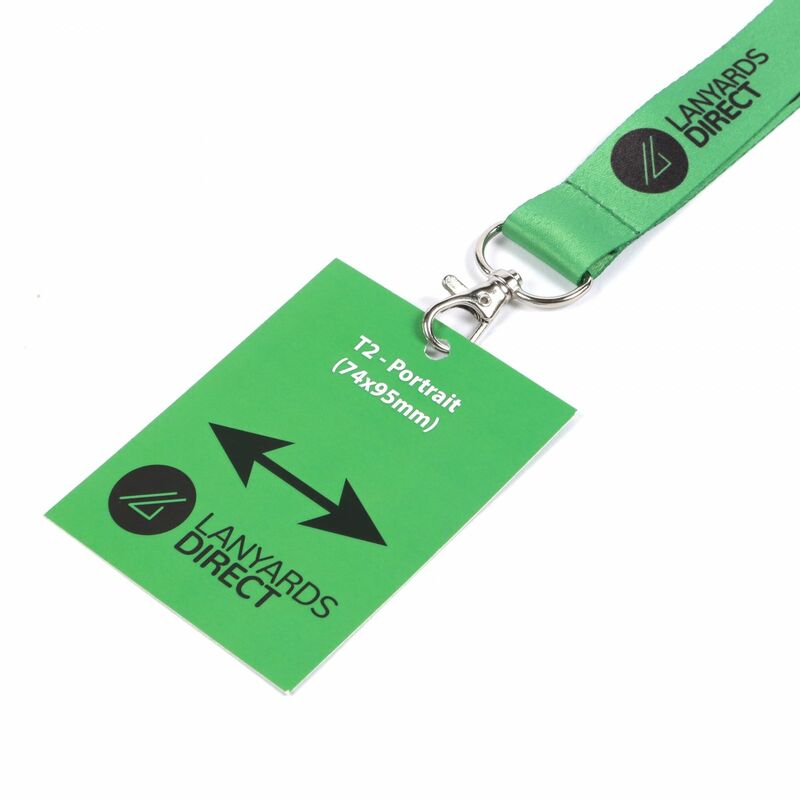 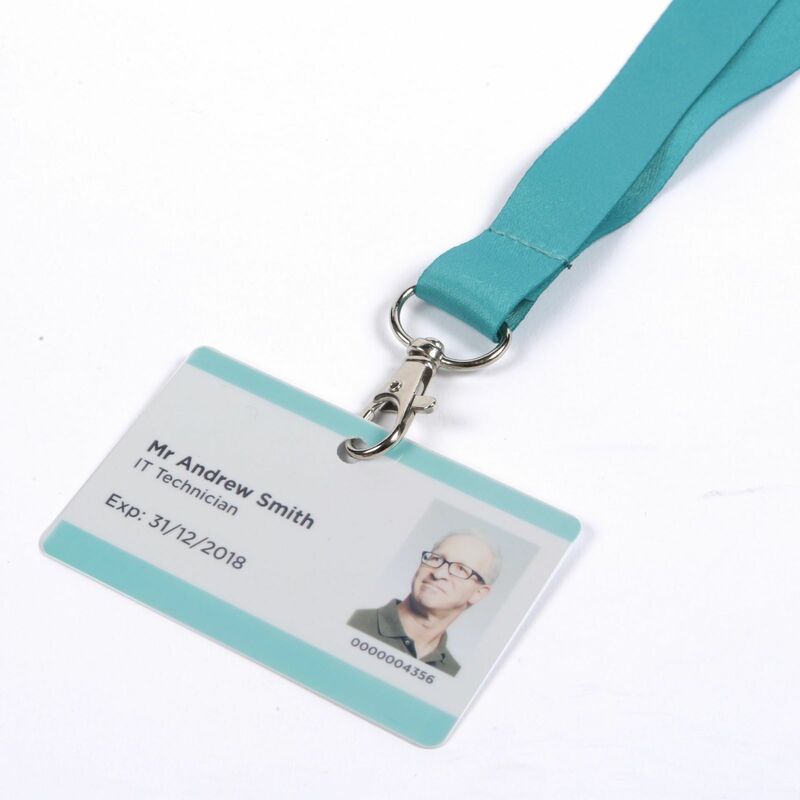 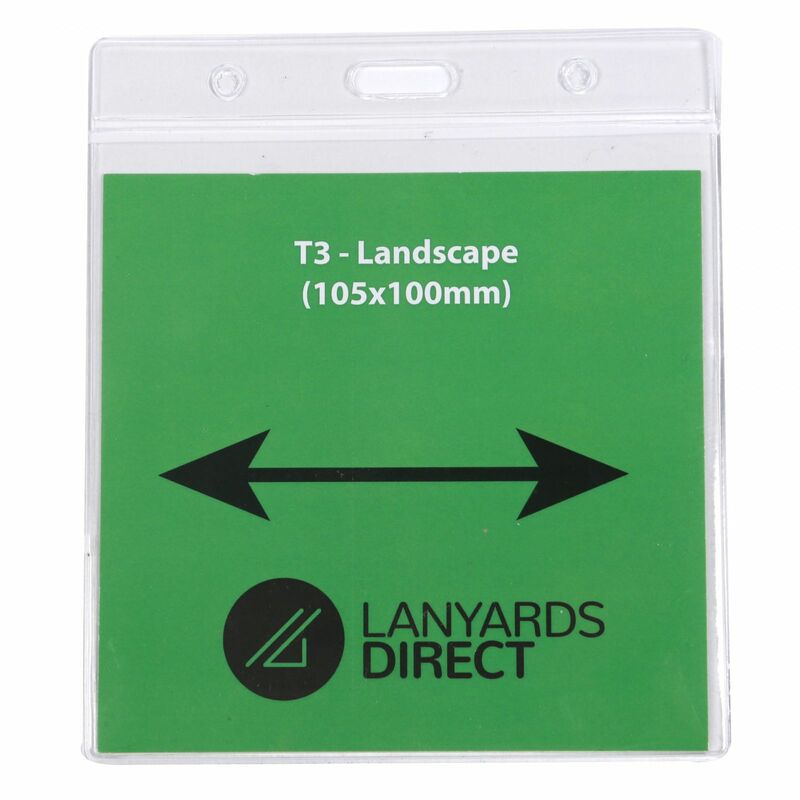 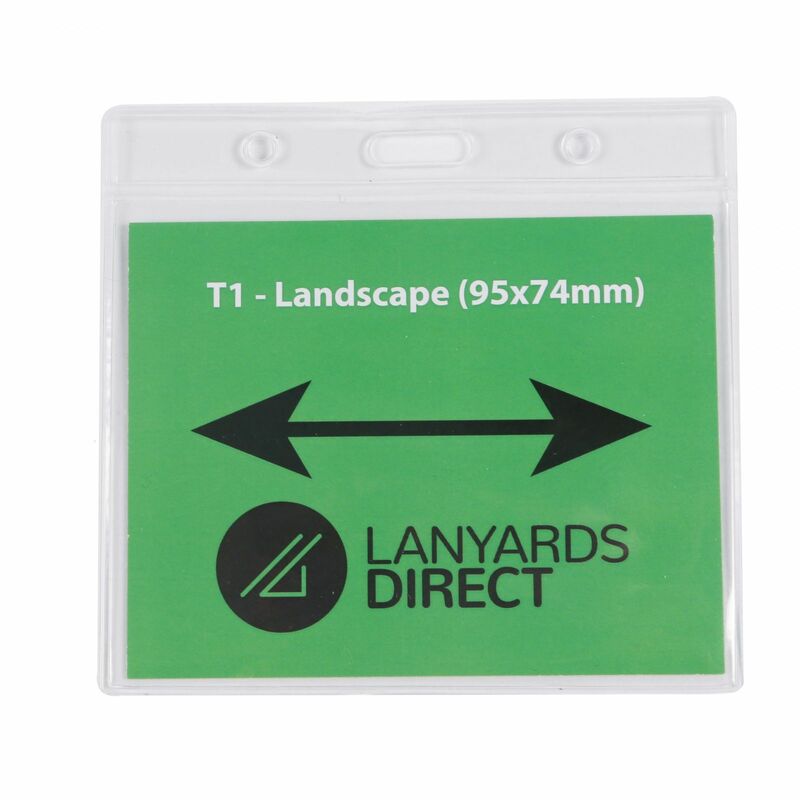 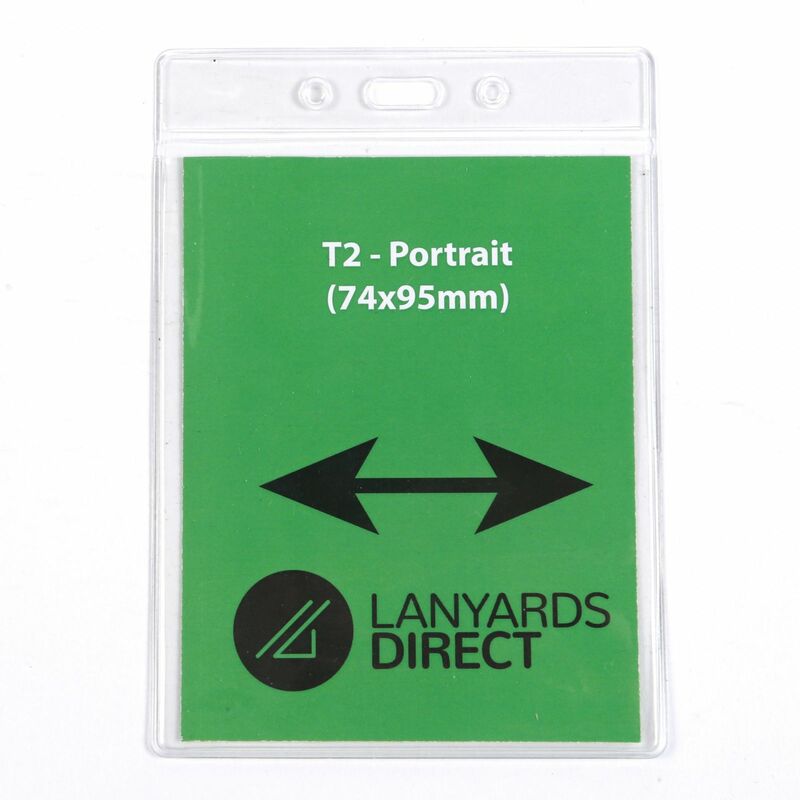 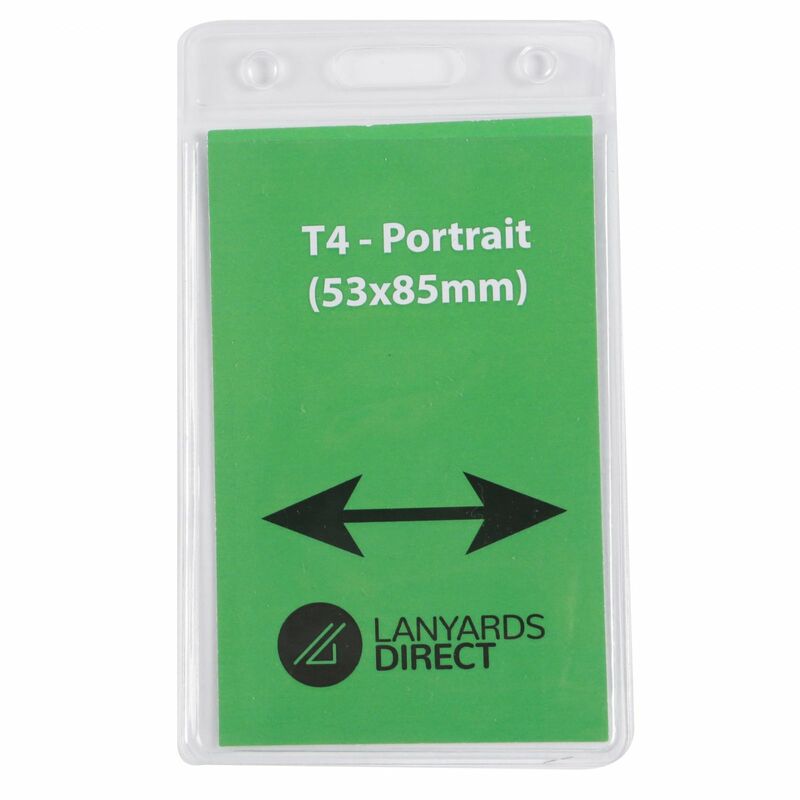 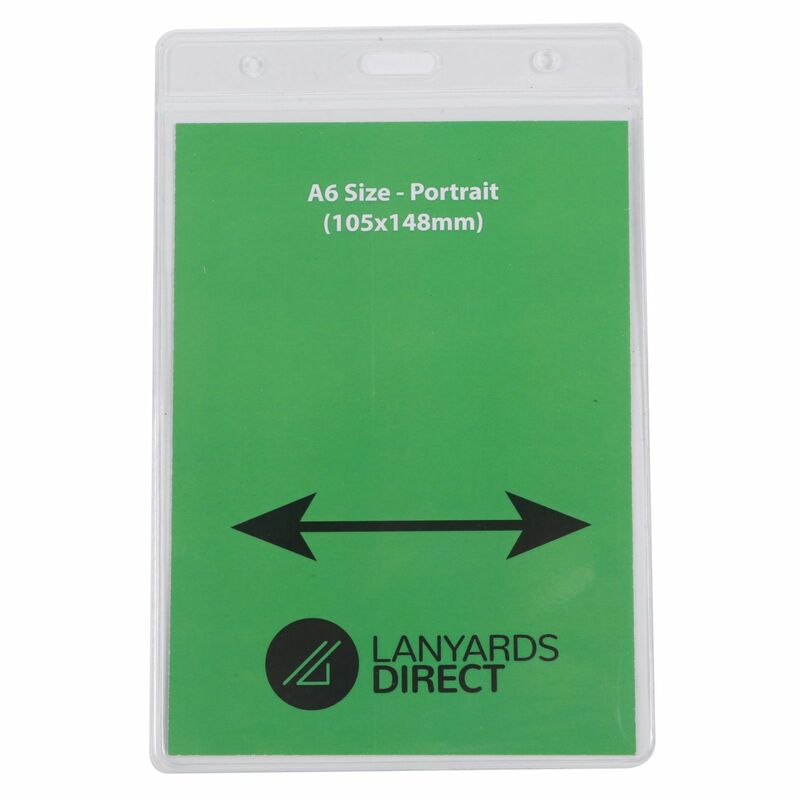 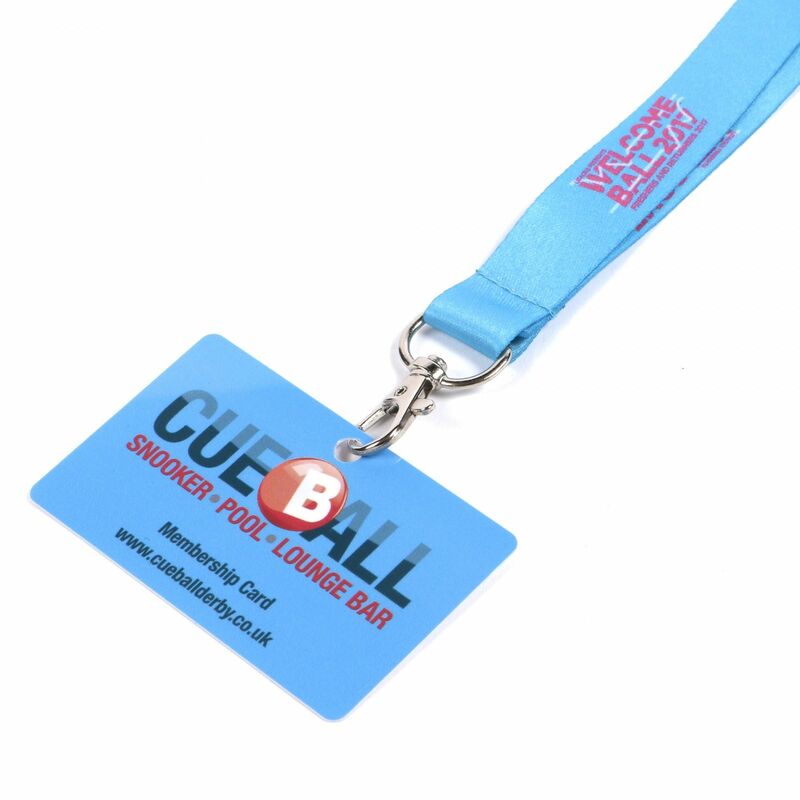 These lanyards come in a plain White colour without the printed wording of our custom and pre-printed lanyards. 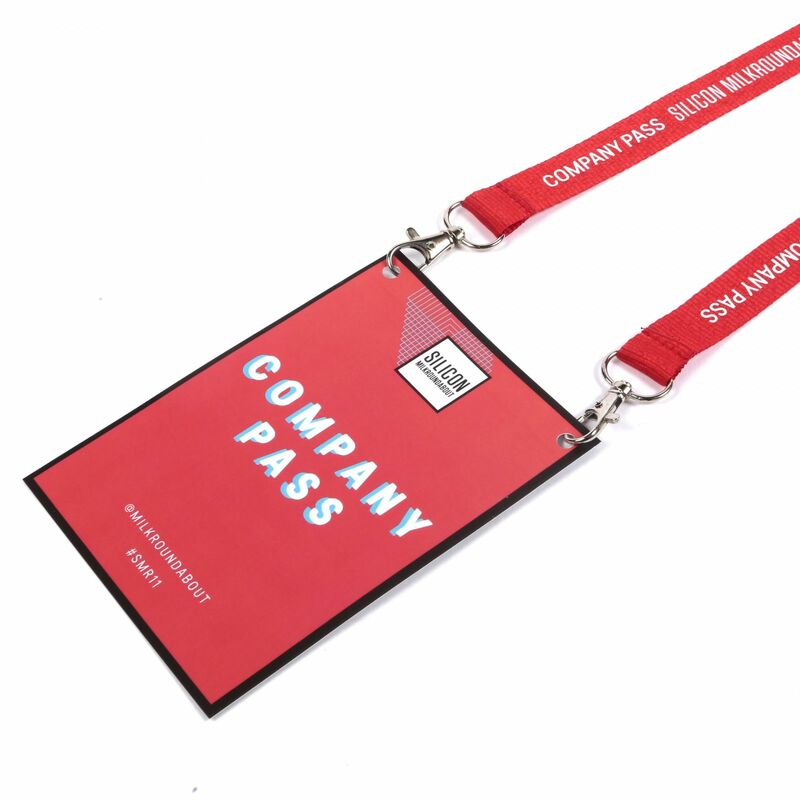 Theyre a perfect solution for those times when branding isnt a concern. 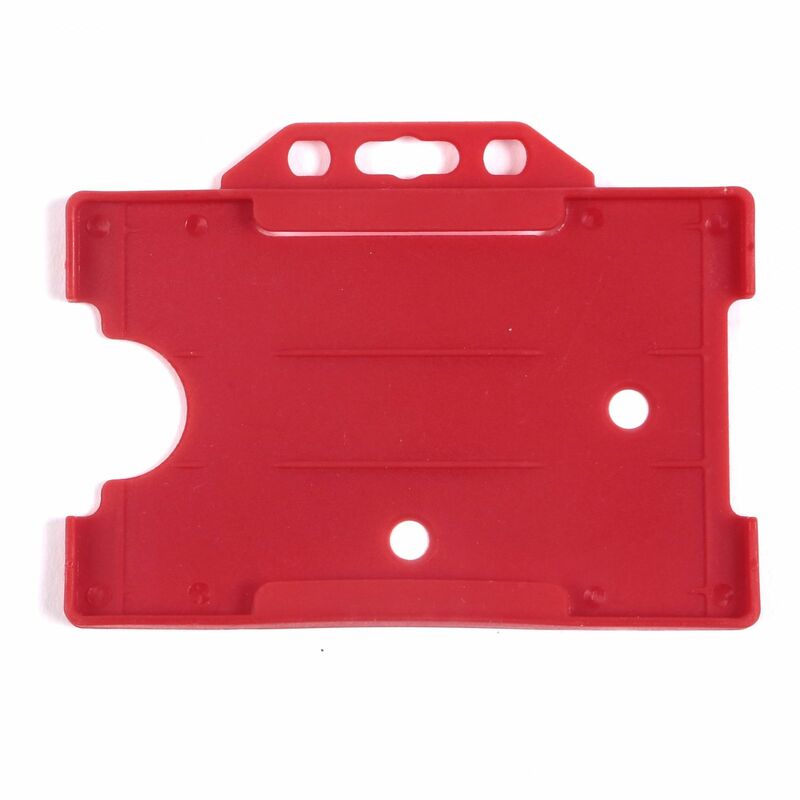 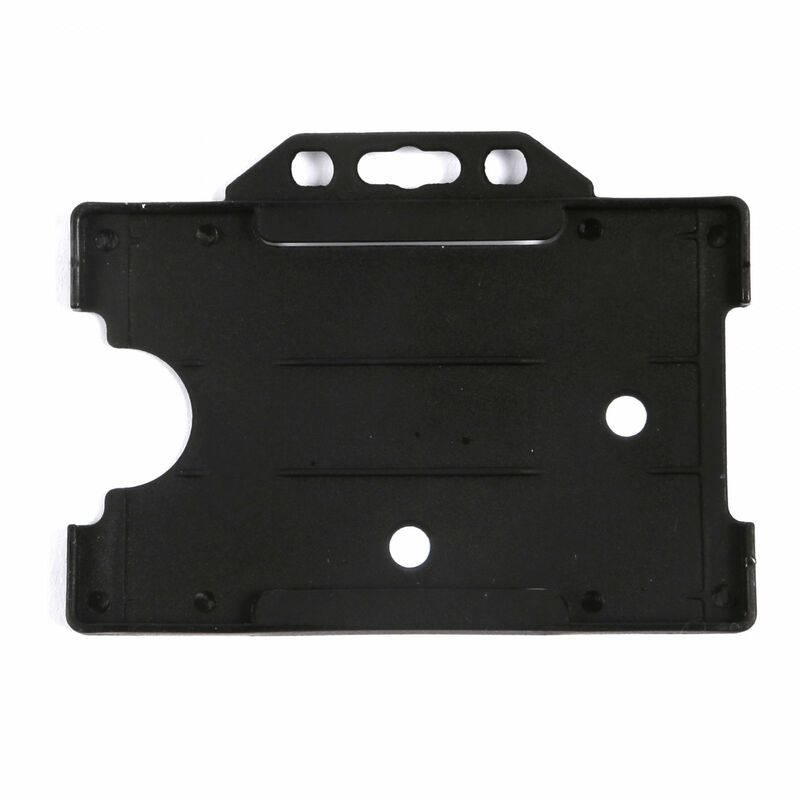 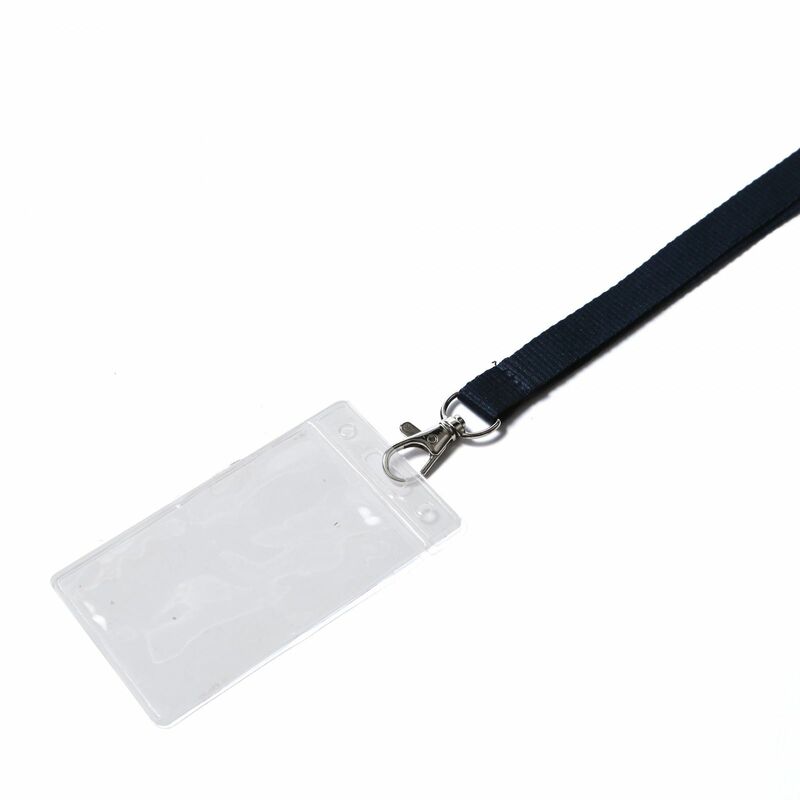 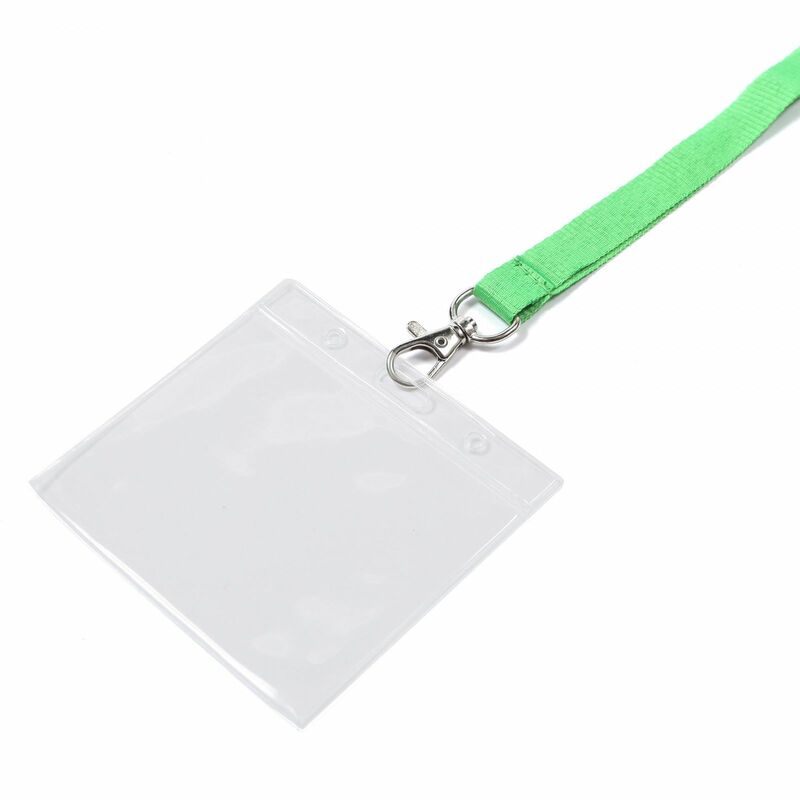 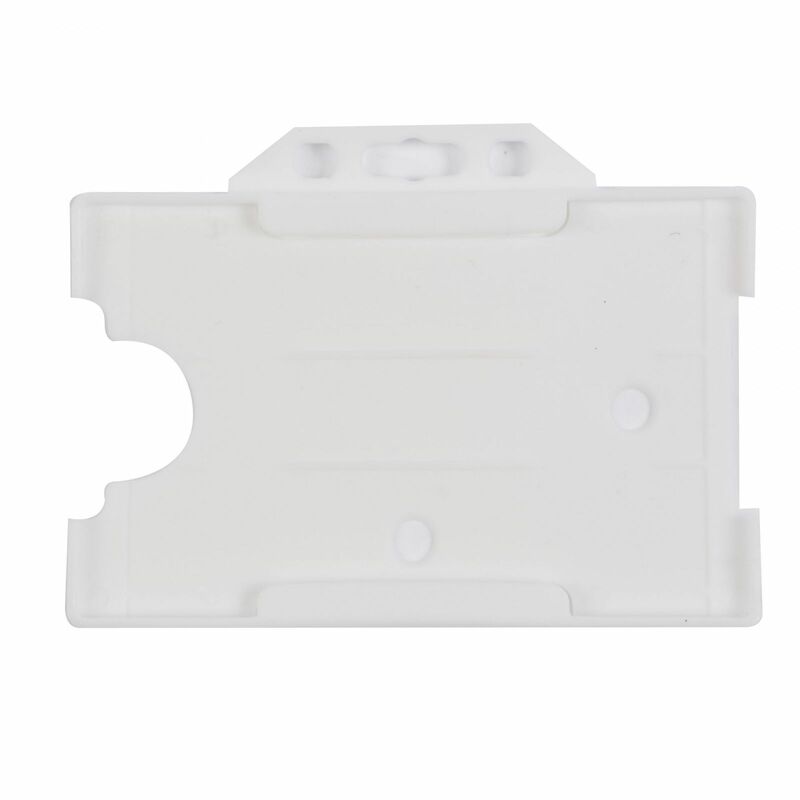 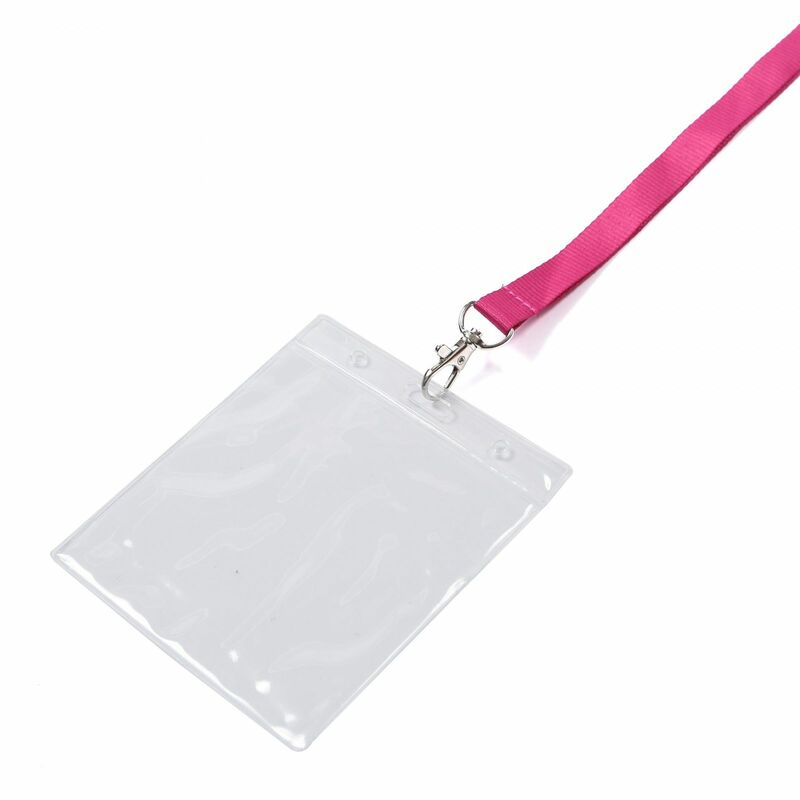 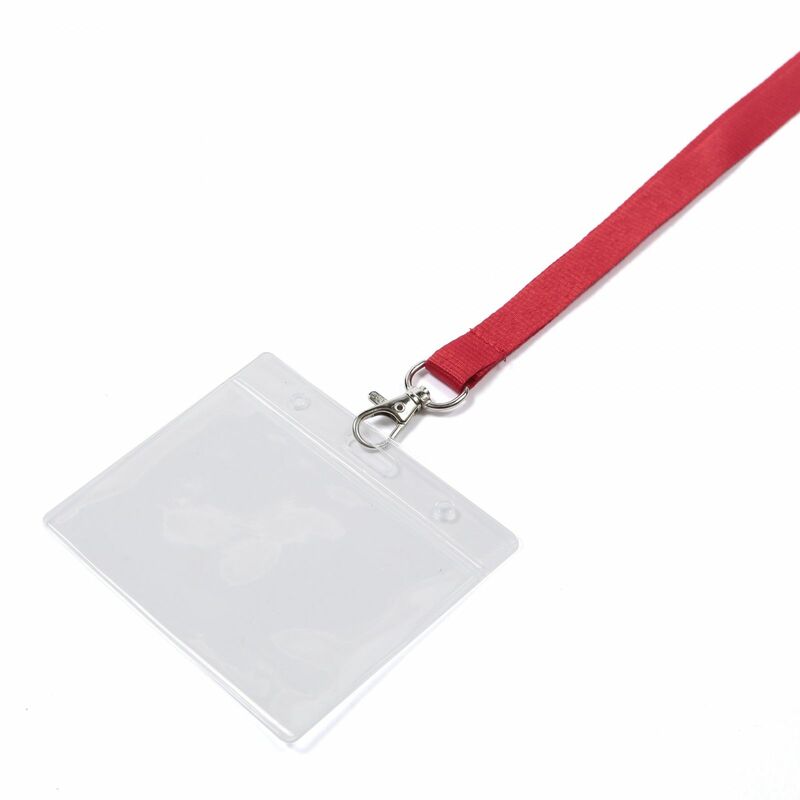 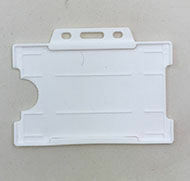 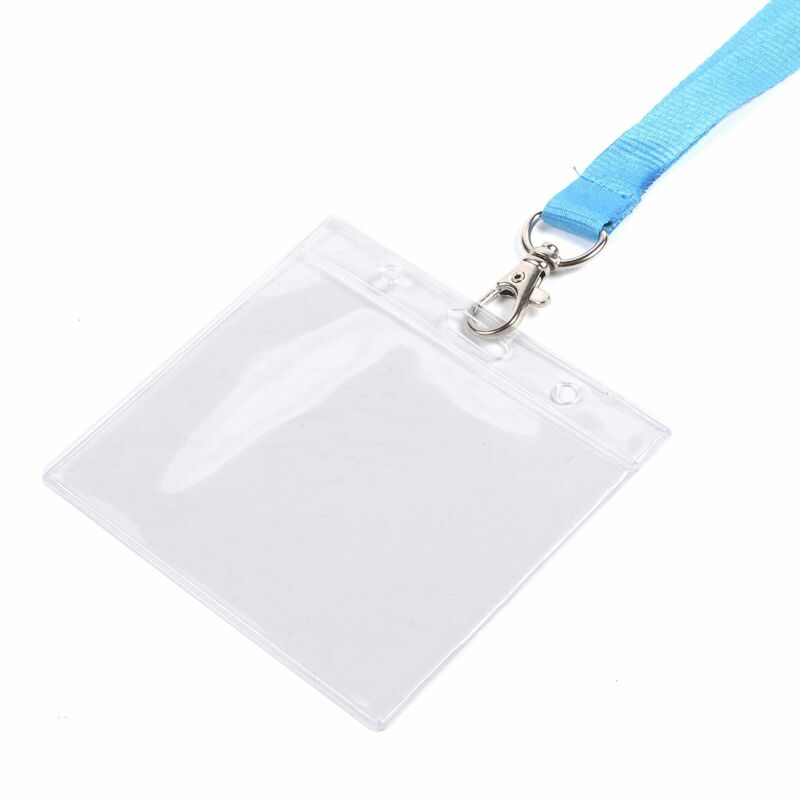 You can also attach items like badge holders and plastic ID wallets to them to make them even more efficient.